Verizon, after four days, ultimately located Kelsey’s phone, and her body was found 45 minutes after. This led Kelsey’s parents and law enforcement officials to push telecommunications service providers to release location information without delay if there is any “reasonable suspicion” that the subscriber is at risk of serious physical harm or death. It also states that this information can be given out if the device has placed a 911 call requesting emergency aid during the previous forty eight hours. 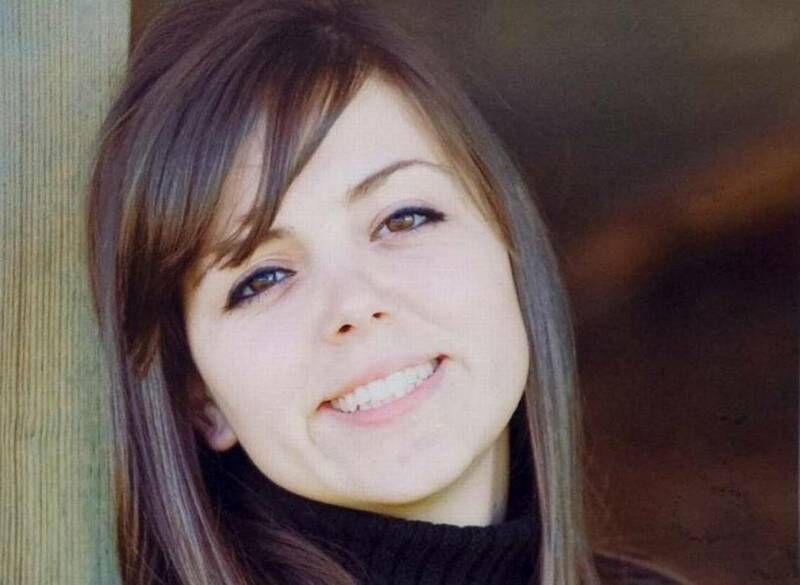 Although well intentioned, the bill, the Kelsey Smith Act, H.R. 5983, sponsored by Rep. Kevin Yoder (R-Kansas), is very concerning to the American people and their rights. There is very little evidentiary standard for law enforcement to meet to require the tracking of location information. It also includes very few safeguards for privacy that balance out the need for safety. There also seem to be other ways to prevent deaths like Kelsey’s without infringing on the liberties of everyday Americans. Edwin Hall, Kelsey’s murderer, had been known to be a dangerous individual since he was at a young age. He had numerous offenses that began in his youth including threatening his adoptive sister with a knife, assaulting a man in the back of the head with a baseball bat, and stealing cash to tape recorders to his father’s truck. The Halls hoped then that someone would be able "to get him the help that he needed." This was a failure of the justice system to adequately care for and rehabilitate a damaged individual. Kelsey was also kidnapped in 2007, before the prominence of smartphone technology. There are now a number of apps that allow users to share their location with family in case of an emergency. We should be looking towards these market-based solutions, instead of having government compel private companies to divulge information about their clients. Many onlookers wonder why Verizon waited four days to divulge the information. Missy Smith’s explanation on this was that she, her husband, and Sergeant of the Overland Park Police Department were all denied this information when they called Verizon asking for them to “ping” their daughters phone. By law, Verizon could have provided this information to the authorities without a warrant being that it was a missing person’s case however is not forced to do so and had no specific ruling on this topic at the time. When the Smith family pressed Verizon on this issue they claimed that the terminology “ping” is the reason why they could not help the family. They argued that to “ping” Kelsey’s cell phone would mean to send an active signal which is different than searching the history of where her phone connected to their network. There was a lot of miscommunication that would not have been solved by heavy-handed government intervention. Even though this bill was created with public safety in mind, and with good intentions, it lacks the happy medium between security and privacy. In the digital age that we live in today where majority of Americans have smartphones, it would be silly to think that this bill wouldn’t eventually lead to governmental abuse. The standard of proof is vague at best, and would lead down a dark path for civil liberties. To make this bill more reasonable for the protection of privacy there must be important changes made. Some changes being that you could only gain access to location information in the event that there is “probable cause” during an emergency, and that it is required there be judicial review within two days after the initial emergency generated the location search. To hold law enforcement accountable there should be consequences to obtaining an individual’s coordinates illicitly or without cause and a required notification to the individual that their location information has been acquired. As always, when granting new powers to track Americans, Congress must be careful. We urge lawmakers on both sides of the aisle to balance the demands of expediency with the constitutional rights of their constituents when considering the Kelsey Smith Act, H.R. 5983.